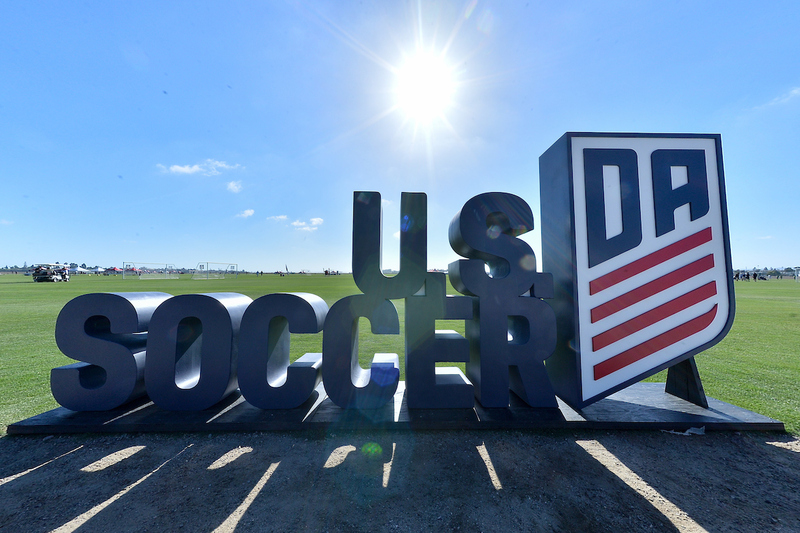 U.S. Soccer is pleased to announce the tenth year of the Development Academy Scholarship Program supported by the U.S. Soccer Federation. The scholarships are designed to provide opportunities for full-time Academy players who require financial assistance to participate in the Development Academy Program. For more information about the fund, click HERE. The Scholarship application process for the 2018-19 season is now closed. All player applications and Club nominations must be fully completed and submitted electronically; partial applications will not be considered. Scholarship recipients will be announced no later than Friday, September 28, 2018. 2017 Federal Tax Returns for you and your parent/guardian(s). If you have not yet filed a 2017 income tax return, you can still submit your application with 2016 tax information. Information on what you or your family files for in terms of government aid: social security benefits, welfare benefits, etc. Information about your and your parent/guardian(s) savings, assets and financial health. An electronic file of the tax returns associated with your application. All information submitted is confidential and used for the sole purpose of determining you or your parent/guardian(s)' ability to fund participation in the Development Academy. Failure to submit the required information may result in non-participation. More than 580 Academy athletes participated in the Academy Scholarship Program in 2017-18. In addition to fulfilling their regular club duties, scholarship recipients completed five comprehensive Assignments over the course of the 10-month Academy season to further the idea of rewarding through responsibility. The scholarship program is designed to offset travel costs for players demonstrating financial need. Recipients are awarded funds to help offset the cost for transportstion to/form Academy regualr season games, travel to Academy Showcase events, hotel accomodations, and food expenses when traveling to Academy games/events. Academy Club Directors may also nominate one boy and/or one girl to receive extended scholarship funding through the Dimitrios Tsatsis Scholarship Fund Program. Tsatsis Scholarships are valued at approximately twice the traditional scholarship amount. To be eligible for this extended scholarship funding, the player must have applied through the regular scholarship application. To learn more about the Dimitrios Tsatsis Scholarship Fund (DTSF) Program and how the Academy Director from the club can submit their nominees, please click the link below.